Linguaphone Group Ltd recently worked with the British Chamber of Commerce in Korea (BCCK) to successfully appoint a new, exclusive English Language Master Franchise for their Direct English program across Korea. In this article, Sean Blakeley, Chief Executive Officer of the BCCK, based in Seoul, shares his thoughts on the English for kids market in Korea, and offers tips for any potential Master Franchisee interested to act as our Pingu’s English School Master Franchisee across Korea. 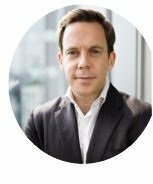 What is the British Chamber of Commerce in Korea responsible for? The British Chamber of Commerce in Korea (BCCK) is an organisation that represents the business interests of its members in Korea. The Chamber represents a broad spectrum of British, international and Korean companies, which all share significant commercial interests in the country. The Chamber works together with the Department for International Trade (DIT), offering more export support to UK companies in high growth markets. The initiative aims to increase the range of practical, business-to-business support on the ground where businesses need support the most, starting in a number of high-growth and emerging markets, including Korea. The BCCK is supporting Linguaphone Group Ltd in finding the right partner to launch its Pingu’s English business in the market. Why should an investor consider Korea for developing a business? Korea is an appealing market for UK companies for a number of reasons. Firstly, it is the world’s 13th largest economy by Gross Domestic Product (GDP) and Purchasing Power Parity (PPP) according to the International Monetary Fund (IMF). It also has a GDP per capita (PPP) of GBP 27,687 – three times that of China and almost equal to that of Japan’s. There are already over 150 British companies currently doing business in Korea, including well-known brands such as Standard Chartered, Jaguar Land Rover, British Airways, Bentley and Burberry. This may be largely in part due to Korean consumers’ taste for British culture and goods. 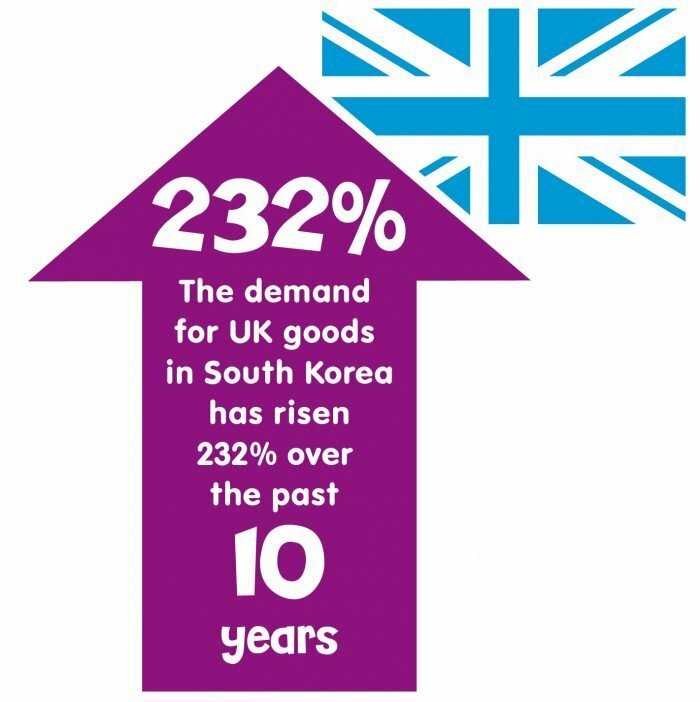 South Korea is a designated high growth market for UK exports, and have increased year-on-year since 2009. What’s more the country has a close proximity to the wider Asia-Pacific region, and has the highest level of broadband penetration in the world. Highly-educated, affluent and upwardly-mobile, the Korean people are fast-paced and globally-minded, making Pingu’s English a great brand for the right partner in Korea. South Korea is one of the highest spenders of private education, and has one of highest rates of university attendance among all OECD countries. English is a required subject from early primary to secondary school and English education is a huge market worth GBP 12 billion. Currently, about 20% of Korea’s annual university entrance exam is comprised of testing students’ English ability; and as the value placed on entering a good university is so high, an ‘education fever’ surrounding the English education market in Korea has grown as parents seek to find the best teachers, schools and materials for their children. 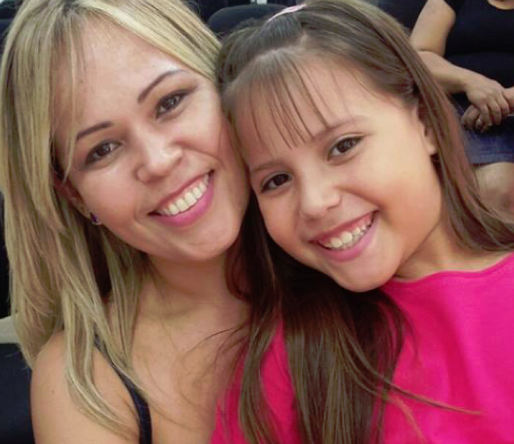 As part of their obsession in mastering English, many parents send their children to private English language schools and academies. Thus, there will be always a demand for a quality pre-school English language training business and kindergarten curriculum program in Korea. How is the franchise market in Korea at the moment? Currently, the franchise industry comprises 7.8% of Korea’s GDP. According to the Korea FTC (Fair Trade Commission), the franchise industry was estimated to be worth GBP 68.8 billion in 2016. The Korea Franchise Association (KFA) reported that 1,240,000 employees work within the franchise industry in 2014, with 20% working in service industries like education. Korean consumers are very familiar with franchise brands, and value the consistency of product and service that such businesses provide. What tips would you give any potential Master Franchisees looking to secure the rights to Pingu’s English across Korea? First, be creative. If you already have a franchise business or existing business which is not necessarily in the English education space, but connected to it, then look for those synergies and how Pingu’s English might augment that provision and the opportunity will be all the more appealing. Second, be ready to invest not just capital but also passion. 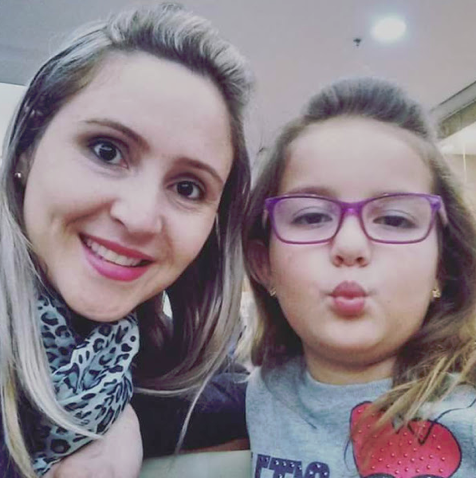 Whilst a route to a successful franchise business requires an initial capital investment, a significant factor in the appointment of the Pingu’s English Master Franchisee for Korea will be your enthusiasm and belief in the brand and business. With your commitment and drive, coupled with Linguaphone Group’s support throughout the journey, it’s a win-win situation. Third, value the brand and the provision of high-quality educational content. 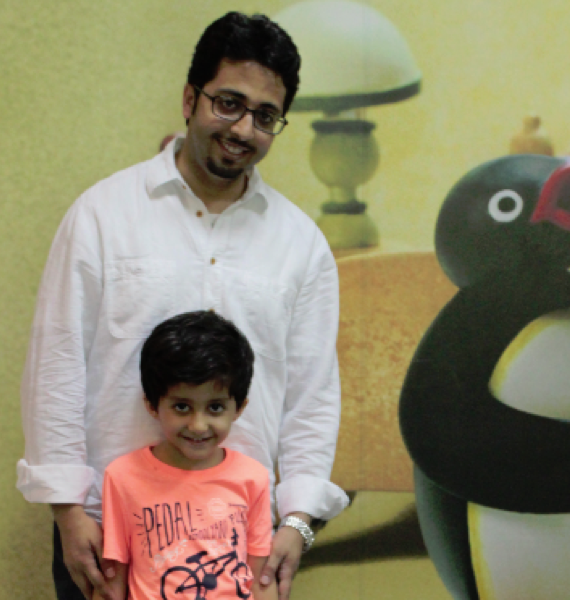 Pingu is a global character and a hugely valuable brand asset which is very important to the franchise. This popular pre-school brand, along with the course, the materials and the new extended kindergarten offering make Pingu’s English a uniquely holistic offering in the market. Both are equally powerful assets. As a British company, how have you found working with the Linguaphone Group? We have the opportunity to work with hundreds of companies who are exporters, franchisers or licensers of brands, products or services and I would class Linguaphone Group Ltd as amongst the most professional, hard-working and enjoyable companies to work with. Always keen to support whatever work is at hand and constantly striving for the best, Linguaphone Group Ltd is passionate about education, committed to its partners and relentless in its pursuit of excellence. I would recommend working with Linguaphone Group Ltd if you ever were to have the opportunity!